Michael has worked for Horton Consulting since 2012 and has over 20 years’ experience as a Practice Manager and 12 years’ experience working as a Treatment Coordinator. Michael was a manager for a private practice and had a team of 22 staff, the practice originally had an NHS contract that converted to private and over the years focused on bringing in new treatments such as implants, facial aesthetics and GDP orthodontics to support the general dentistry. The practice had a huge focus on prevention and membership. As a manager Michael was responsible for creating a unique clinical team, strong financial systems, and he dealt with many HR situations from gross misconduct to long term illness. 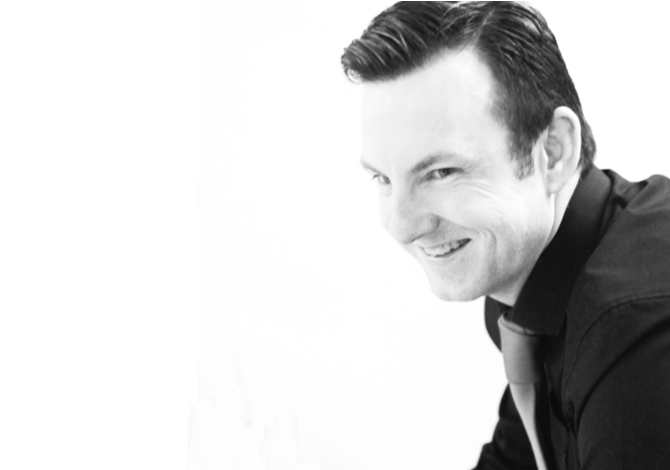 Michael can help you with all aspects of HR whether they are good or bad! In fact Michael’s passions lie with HR training to help support the development of the team, and creation of substance in a business. Michael is also fantastic at financial management in particular setting hourly rates to support profitability. In July 2016 Michael decided to leave practice management and focus solely on consultancy, not only to achieve a work life balance but to work on his passions full time. Takes 8 weeks off a year and every weekend (totalling 144 work free days a year).